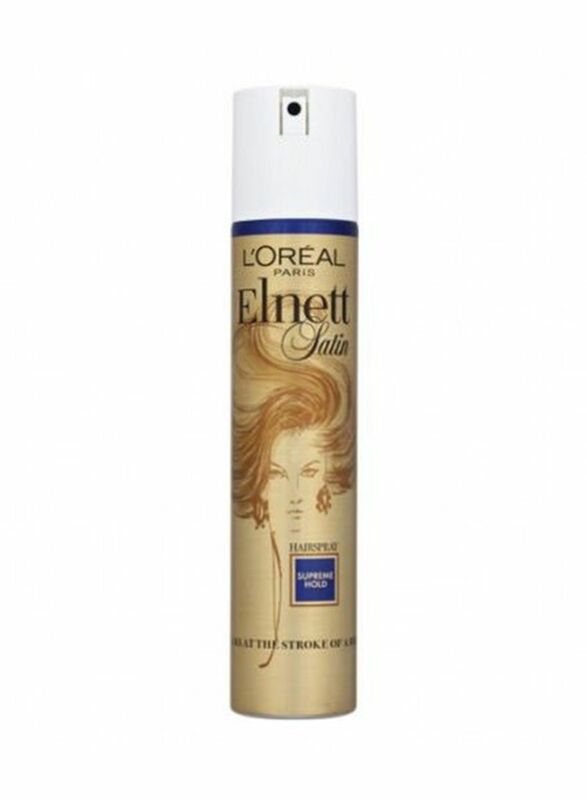 Elnett offers your hairstyle long-lasting hold with a brilliant shine and a soft touch. Its unique micro-diffuser sprays ultra-fine hair at the stroke of a brush, leaving hair feeling clean, soft and shiny. Protects your style with perfect long-lasting hold.